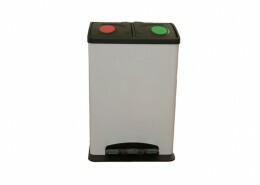 Please do not hesitate to call, email or browse our E-book. 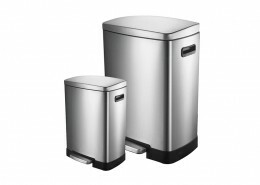 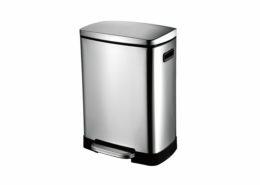 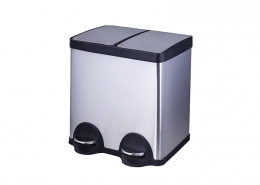 We look forward to being your sensor trash can supplier! 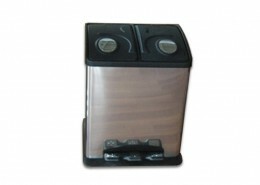 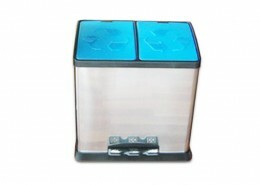 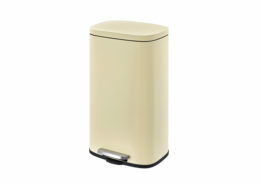 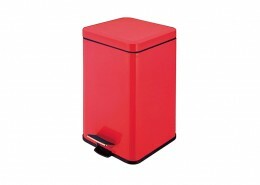 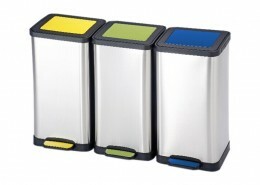 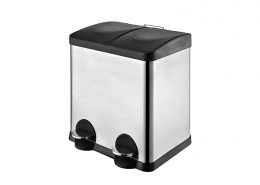 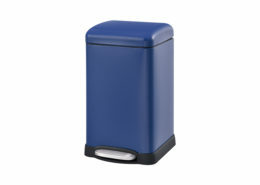 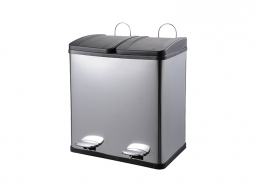 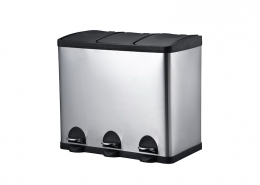 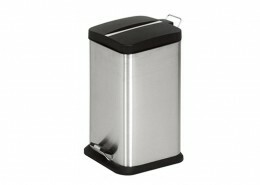 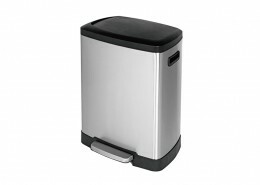 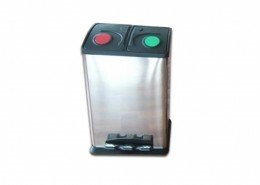 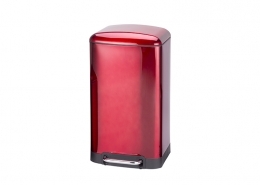 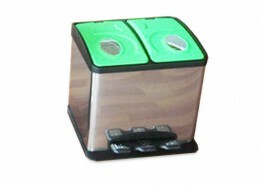 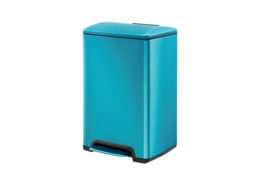 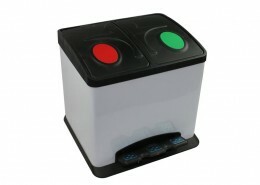 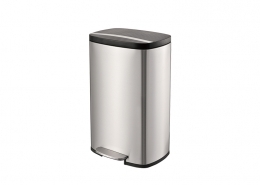 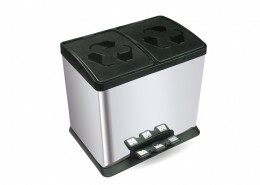 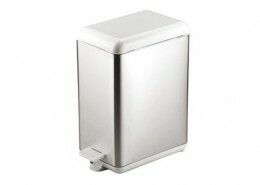 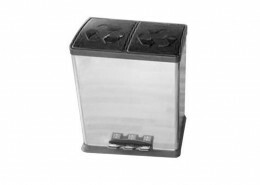 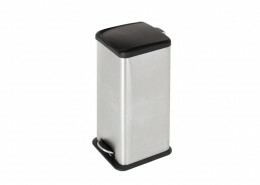 Keep your hands clean and your kitchen odor-free with sensor trash can. 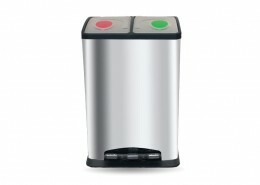 It opens immediately and automatically from any angle with just a wave of your hand. 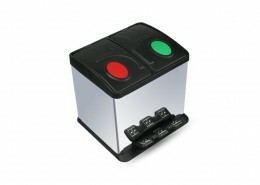 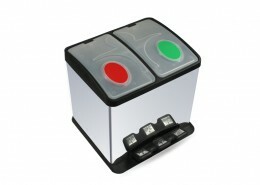 Hands free operation lid opens when in range of the sensor and closes automatically seconds later. 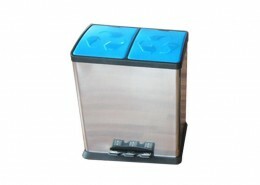 Circular shape looks sleek when placed anywhere in your home or office.